Christina Simanca-Proctor joined the Firm in 2008 and is a Partner in the Firm’s Litigation Department. Ms. Simanca-Proctor represents Real Estate Investment Trusts and cooperative corporations in summary proceedings as well as condominium boards in actions commenced in New York State Supreme Court. Ms. Simanca-Proctor regularly represents landlords and developers in negotiations, complex litigations and alternative dispute resolution in an array of areas including commercial and residential leasing, rent regulatory matters, brokerage claims and contracts. Ms. Proctor has successfully defended claims made by the City of New York relating to short term transient use/illegal hotel occupancy, and prosecutes claims in Civil and Supreme Court on behalf of multi-family property owners. 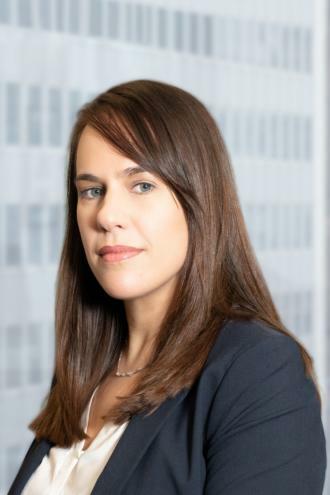 In addition to her litigation practice at the Firm, Ms. Simanca-Proctor is an Arbitrator with the Association of Small Claims Arbitrators of the Civil Court, City of New York and Legal Counsel to the National Women’s Hockey League Players’ Association.